I see film as an art form simply because it requires such a great deal of creativity beginning with a story. As we are learning ourselves as filmmakers, it requires a great deal of creativity to think up a compelling story that will grab the attention of our audience and maintain it and not to mention that people today are the most critical of film, TV and video than ever before. With that said, this is my view of what arts are instrumental in the filmmaking process. This topic is so vast, so I will only cover a few items here. First we begin with a story. Movies can be inspired by a true story of an actual event or it can be inspired from a novel written by a novelist. Novelists are artist in the sense of the stories they write. A great deal of creativity goes into this process. Screenwriters have to take these stories then make them into screenplays. This is another art form that involves taking the story and making it into a blueprint for making the movie, i.e. camera angles, set design, and scene structure, just to name a few. Directors of Photography are artists that contribute greatly to the film arts. Cinematographers choose the lighting, angle & framing of the shots, types and grade of film to use on a particular shot, they also choose the lens types for a particular shoot. For instance, a cinematographer may choose a telephoto lens for a car chase because of their long focal length, these lenses make the subjects seem closer than they really are, it adds to the dramatic effect when a car is speeding through crowded streets. How can we forget about editors! Editors work closely with directors to help the pace and vision of the story. The editor is an artist because editing goes far beyond just slicing and pasting clips together. Editors require a great amount of skill in creativity and vision. They may have hundreds or even thousands of film shots to choose from and it is their job to pick the ones that add to the story and also the length of a scene as well as its placement is crucial, how one scene leads to the next, the flow of the scenes. Editors are, most of the time, ultimately responsible for the overall final content of the film. Editors have a great deal of power over time and space in film!!! Directors are the visionaries. Directors take the stories that are written on paper and make them into motion pictures. Directing is most truly an art form. Directing also requires a great deal of creativity and vision. The essence of directing involves storyboarding the shots and putting together shot sheets, usually assistant director, as well as coordinating with and collaborating with every other entity involved in the production. Great directors know what hey want before production begins. 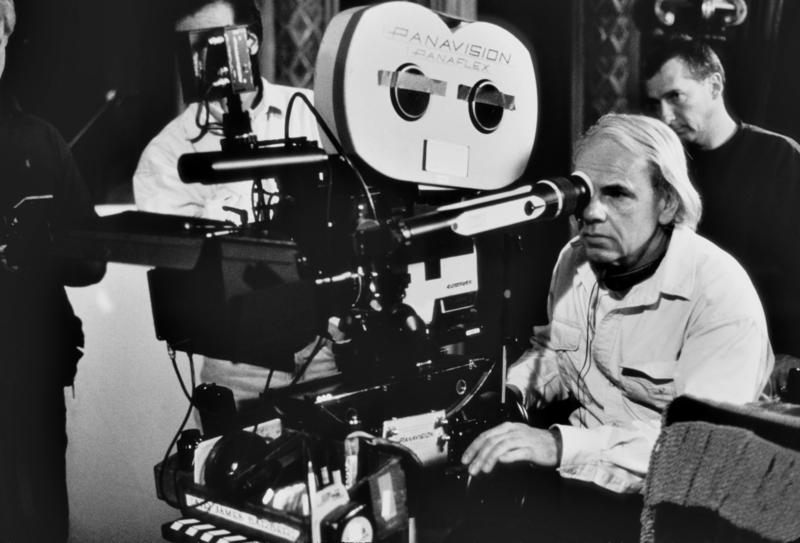 The directors resulting vision is what we see on the big screen, although the editors may have chosen the shots, length of the shots, and order of the shots, they are still the shots that the director has envisioned in the story.